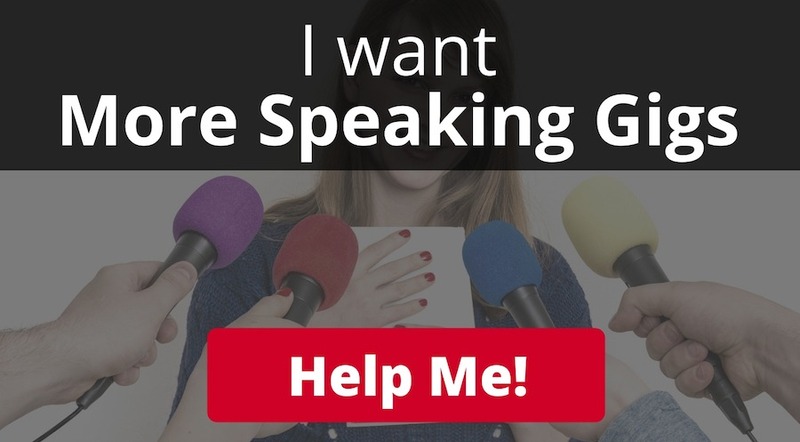 Learn the REAL secret about getting more speaking gigs! 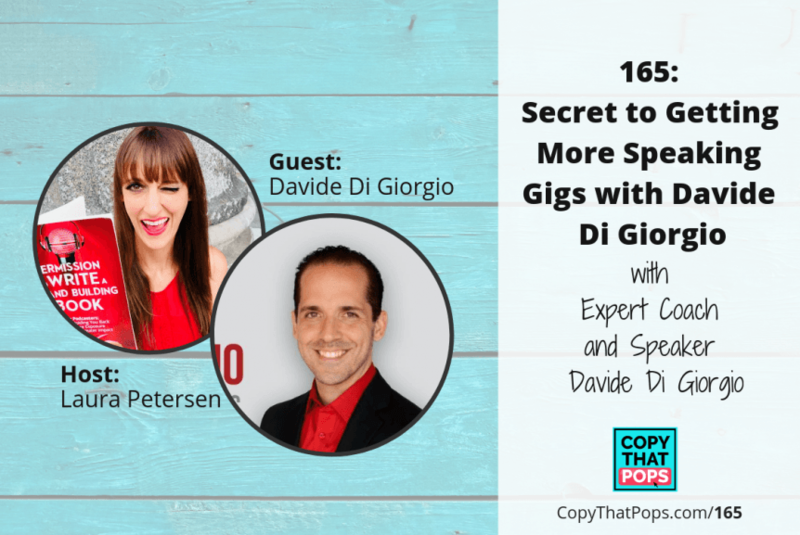 Our guest today, Davide Di Giorgio, shares his story about how he went from being a teacher to a speaking coach. We also teamed up to deliver you some exciting news and offer! You won’t want to miss this offer! 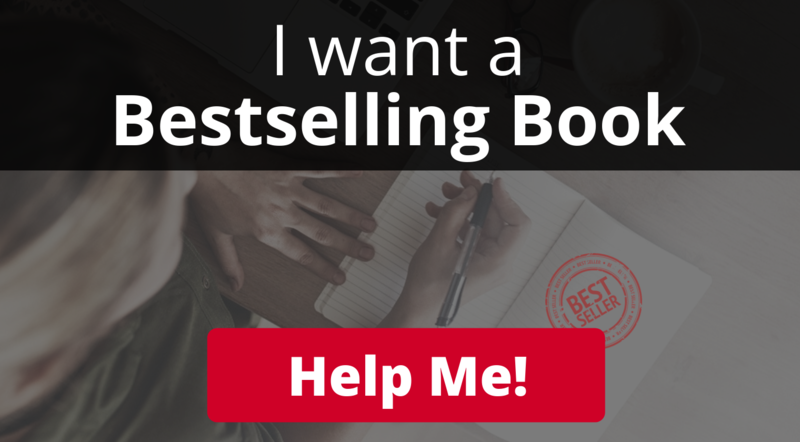 – Why we created the Speaker’s Secret Gig List! We really want to overdeliver for our Founding Member VIPers! Davide Di Giorgio is an international bestselling author, keynote speaker, TEDx speaker, and leadership coach. 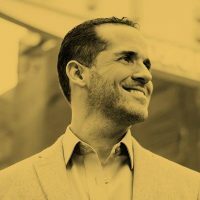 As one of the world’s leading speaking experts, he’s worked with thousands of on-purpose speakers, performers, executives, and leaders across multiple industries for more than twenty-five years with his signature UNapologetic approach and brand. He’s also an award-winning theater producer, acclaimed educator, and entrepreneur. He’s been featured around the world in major media for his work as Founder of the unWorld Leaders Network and Creator of the Mastermind and Speaker Experience at Sea. His philanthropic endeavor, Project UNx dares to tackle bullying and build confidence and self-esteem while funding dream projects for high school performing arts students.